Want Free Access to Clotilde Hesme Pics & Clips? Something wonderful must have happened in the Hesme home, for it produced three actresses and all have gotten naked for the camera! Clotilde Hesme grew up along with her hot siblings, Elodie Hesme and Annelise Hesme. It’s hard to say who’s sexier (that’s the kind of hard Mr. 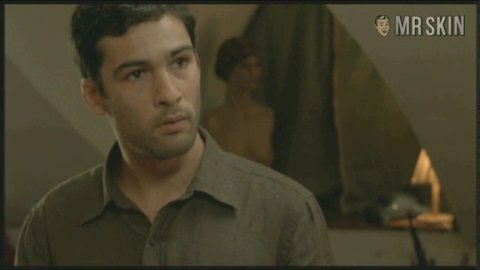 Skin loves), but Clotilde brings the skin in Le Fils de l’épicier (2007).